Galhotra says plant ready for extra overtime shifts. 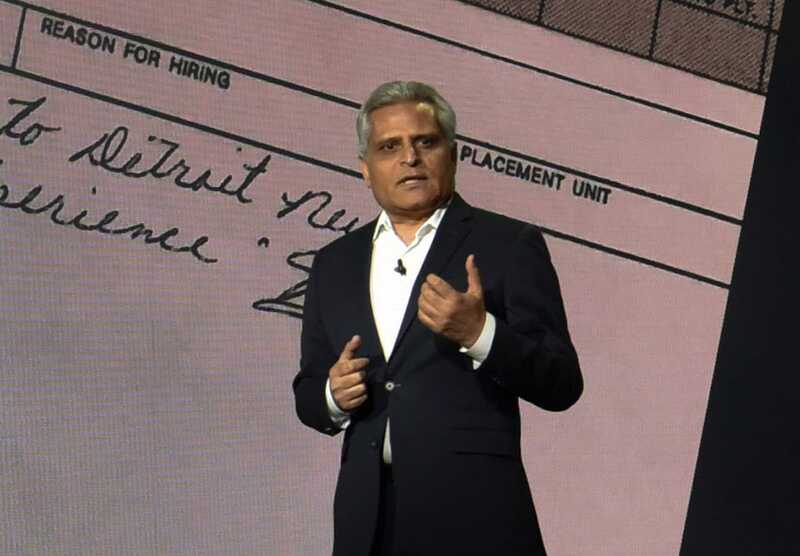 Kumar Galhotra, president of Ford North America, says Michigan Assembly Plant, where the Ranger is built, will add overtime shifts to keep up with demand if needed. Ford Motor Co. may have a runaway hit on its hands in the new midsize Ford Ranger pickup truck. 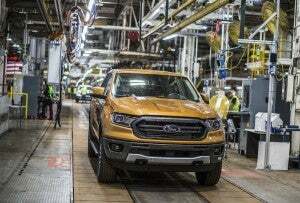 The automaker is already making plans to add overtime shifts at the company’s assembly plant in Wayne, Michigan, where the Ranger is built, to account for the demand. 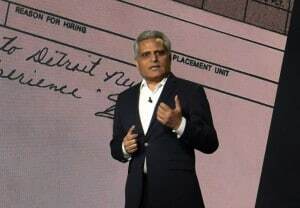 Kumar Galhotra, president of Ford’s North American division, said Ford expects January sales of the January to top 1,200 units and has collected 300,000 Ranger “hand raisers,” industry slang for consumers who have expressed an interest in taking a serious look at a vehicle, according to Automotive News. Galhotra offered no further details, but overtime almost always means additional production. Ford’s Michigan Assembly expects to add on what was described as the maximum amount of overtime at the plant to meet what promises to be the strong demand for the Ranger, Galhotra said. 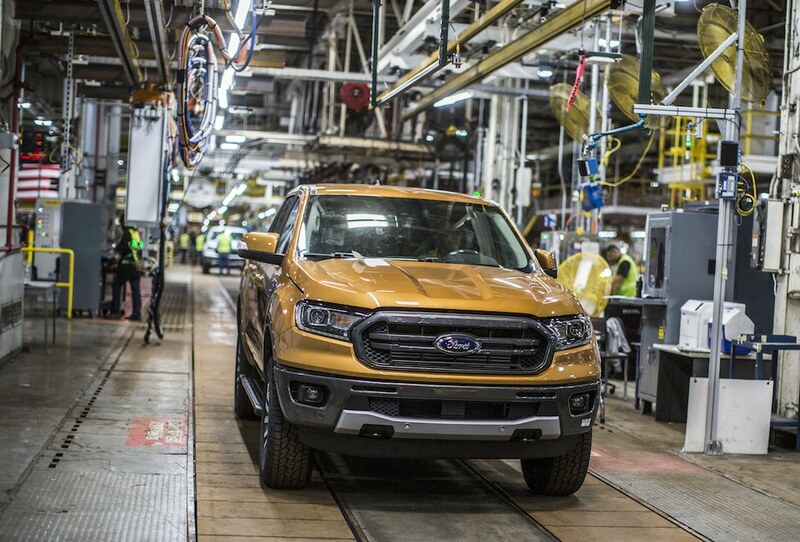 Production of the new midsize Ford Ranger is already underway in Wayne, Michigan. “Based on the orders coming in, and based on the hand-raisers, we think the demand’s going to be so strong, that starting in February our assembly plant will be going into massive overtime,” Galhotra said. Ford dropped compact version of the Ranger from its product portfolio at the end of 2011 when it closed an assembly plant perched on the bluffs above the Mississippi River in St. Paul, Minnesota, that had long been the source of the popular truck. The midsize truck segment underwent a renaissance after GM launched the Chevrolet Colorado and GMC Canyon in 2014, challenging the Toyota Tacoma and Nissan Frontier, which pretty much owned the segment. After a long internal debate about the merits of re-entering the segment, Ford said in 2017 it would add a new version to company’s portfolio of pickup trucks, sport utility vehicles and cargo vans. 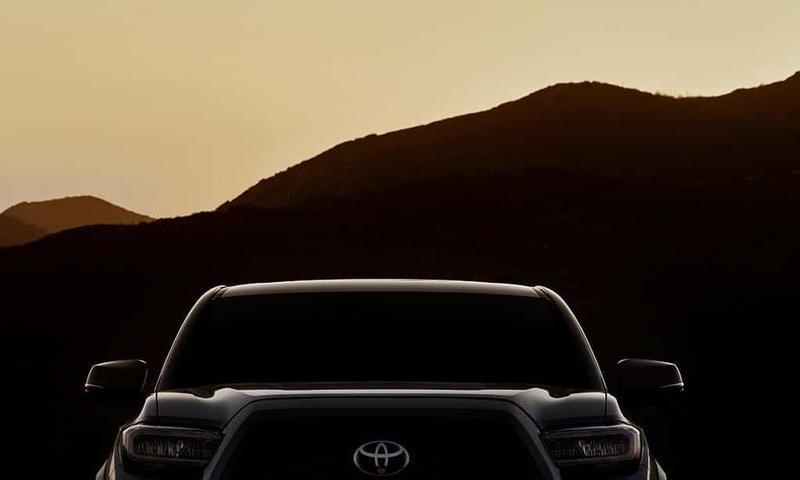 The midsize ranks get even more competitive when one of the leaders, the Toyota Tacoma, gets upgraded for the 2020 model year. Meanwhile, the midsize pickup segment has emerged as one of the industry’s hottest and most competitive segments. Fiat Chrysler Automobiles N.V. unveiled the new Jeep-branded pickup truck, the Jeep Gladiator, which is slated to go into production soon at the Jeep assembly complex in Toledo, Ohio. 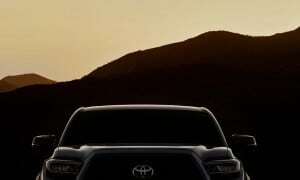 Toyota also has said it will unveil an updated version of the popular Tacoma next week at the Chicago Auto Show. Jim Lentz, chief executive of Toyota’s operations in North America, said earlier this month in Detroit that Toyota plans to beef up its marketing of the Tacoma as it launches production of the truck at a new factory in Mexico. The start of truck production in Mexico also will allow Toyota to build more full-size pickup trucks at the Toyota assembly plant in San Antonio, Texas. This entry was posted on Thursday, January 31st, 2019 at and is filed under Automakers, Automobiles, Business, Events, Executives, Ford, Markets, Personalities, Pickups, Sales, Sales, Trends, U.S./North America. You can follow any responses to this entry through the RSS 2.0 feed. Both comments and pings are currently closed.